100% Money-Back Guarantee on Full Service Postcard Mailings! 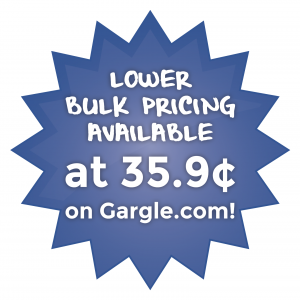 For large group pricing visit Gargle.com! *To qualify for the guarantee, each month you provide a data export, and we audit your results and update your dashboard so you always have an accurate accounting of your actual returns from your mailings!